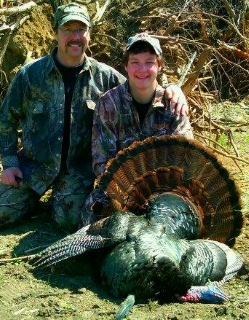 I was born in the beautiful town of Grand Rapids where hunting and fishing is some of the best you can experience. I grew up in a family that has a crazy passion for the outdoors. This passion was easily passed on to me at a young age. My time afield deer hunting started very early. My Dad had me in the stand as soon as he was confident that I could be quiet for more than two minutes. I ended up shooting my first deer at the ripe age of eight years old. I will always remember that experience because it was one of the most comical times in the stand that I've ever experienced. There were actually four people in a 4x4 stand; Dad, Mom, Grandpa, and I. We watched does for quite some time until I finally talked them into letting me shoot. At 108 yards, my .243 delivered a perfect shot and the deer didn't move an inch. After that, it was all history, I was hooked. My passion for fishing came a little bit later in life. In my younger years, I didn't experience too much success. One of the times that I do remember was the red lake crappie boom. My parents took us out and put us on something I'll never forget. 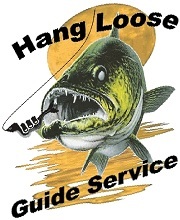 My Dad would bait the rod, my Mom would cast it, I would reel the hog crappies in, hoist it in, and by that time Mom had the next rod in my hand. It was really quite an efficient set-up. Wow, was that a blast! 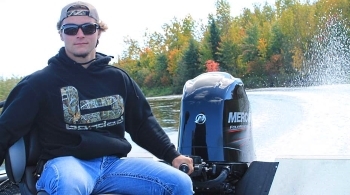 After high school, when I quit racing motocross, I began to fish a lot more with Colt Anderson and Ben Olson. 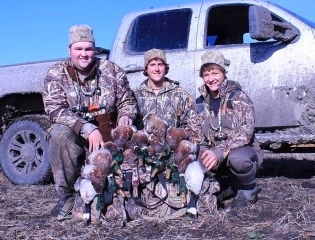 I was always impressed on what these boys knew and how they could almost always figure out how to get the bite going, which was what drove me to start to take the sport much more serious. Geared up with a 17 ft Lund pro guide, Colt took me under his wing for a whole summer. He taught me everything he knows and all of the spots that took him years to figure out. We covered the water at least 5 nights a week. I could probably write a book about all the memories of hog fish days, but also the days we couldn't buy a fish. 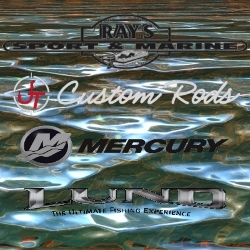 No matter how many fish entered the boat, we ALWAYS had a blast and learned something new each and every outing. By the end of the summer, I got enough confidence to get a taste of the tournament world and I loved it! I can't wait to see what the next years hold. 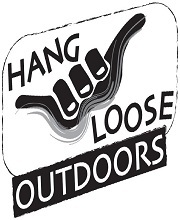 One of the things that I enjoy most is teaching other people tips and tactics about anything in the outdoors, which is great because that's what Hang Loose Outdoors is all about. 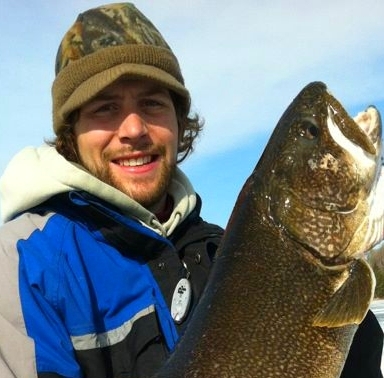 I love it when people ask me where I caught all the fish, or how I shot that deer, and I'm excited to share how. I get such a kick over bringing someone in my boat and seeing the rush, excitement, and huge smile when they are reeling in that hog walleye. I've got a lot to learn but I've surrounded myself with some of the best in the sports of fishing and hunting. If I'm not at work, you can find me fishing, planting food plots, hanging cams, or anything in the outdoors.